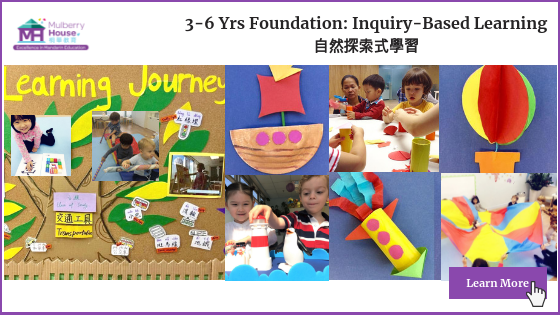 Looking for an early childhood education? 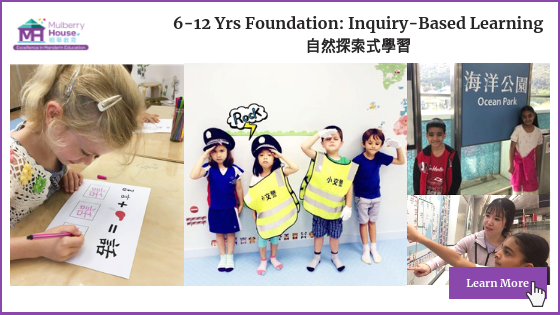 Mulberry House is an innovative school where children thrive and embrace Mandarin language and culture. Book a trial today!